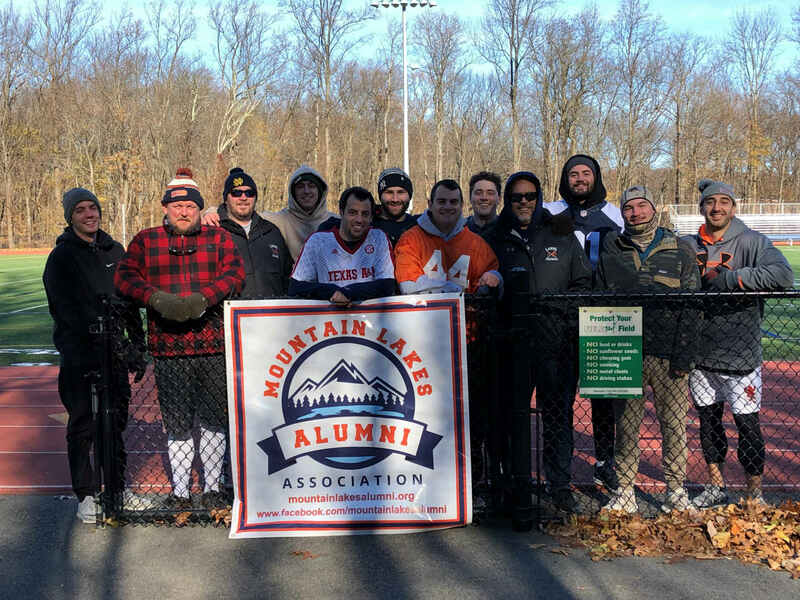 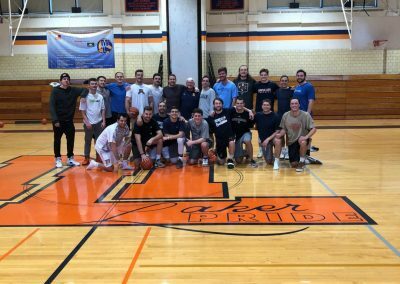 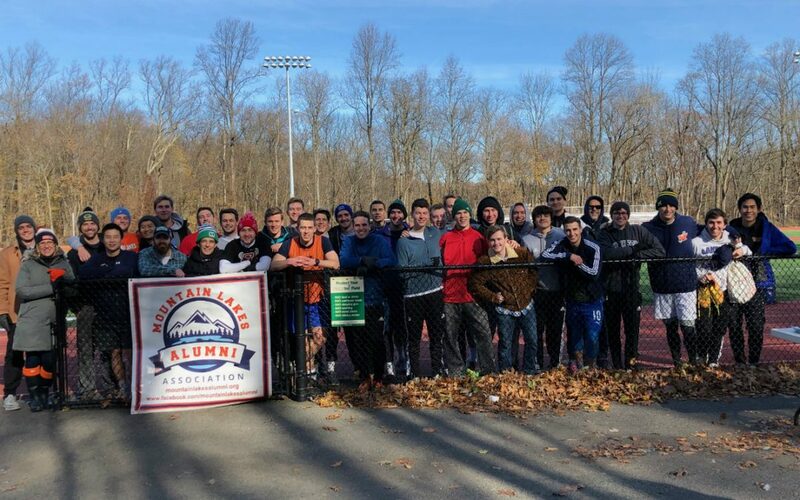 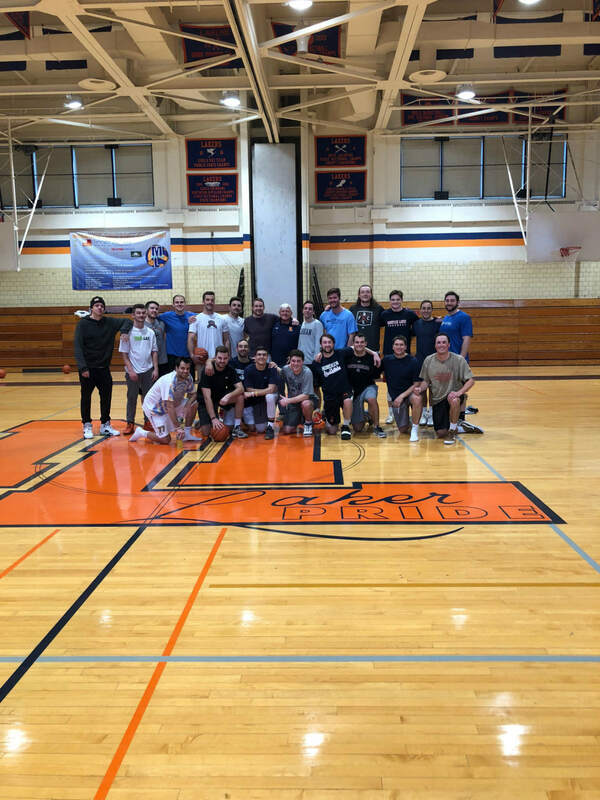 The Mountain Lakes Alumni Association had the pleasure of hosting three alumni games this past weekend; soccer and football on Friday, and basketball on Saturday morning. 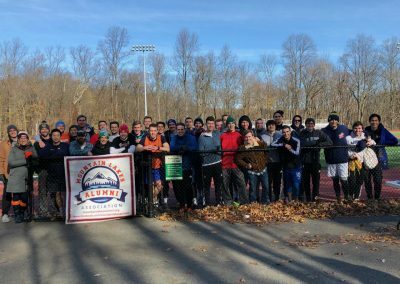 The turnout was the best we’ve had since we began organizing these games! If you could not make it this year, keep an eye out here for next time these games get scheduled.